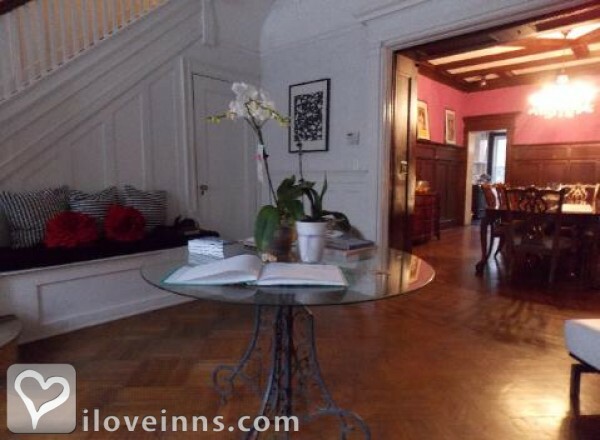 Brooklyn bed and breakfast travel guide for romantic, historic and adventure b&b's. 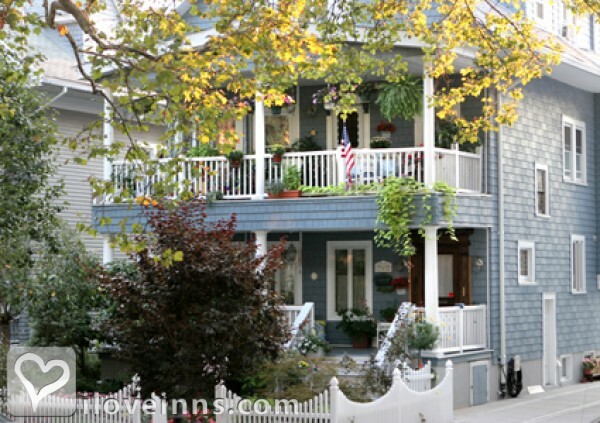 Browse through the iLoveInns.com database of Brooklyn, New York bed and breakfasts and country inns to find detailed listings that include room rates, special deals and area activities. You can click on the 'check rates and availability' button to contact the innkeeper. Brooklyn, New York is always depicted as a place for tough guys and at the same time geniuses and Nobel laureates. 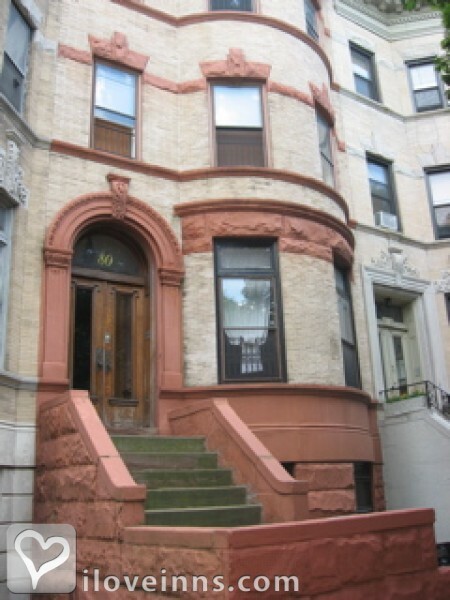 Brooklyn is the fourth largest city in the United States. Visit the Brooklyn Museum with its Egyptian sarcophagi, the Botanic gardens, the Children's Library, the Grand Army Plaza, and the Brooklyn Zoo. Love the cheesecake at Junior's Deli. Go to the Boathouse, a visitors' center and the very first urban Audubon Center, Brooklyn's only lake which is sixty acres wide, and Prospect Park Bandshell which hosts concerts in the summertime. There is the Jamaica bay Wildlife Refuge which is a unique Federal wildlife refuge, a part of the Gateway National Recreation Area. And who can forget Coney Island with Cyclone rollercoaster? 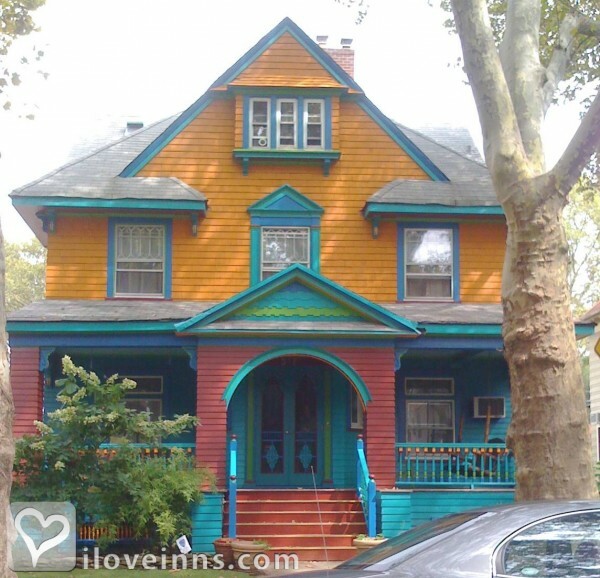 While in Brooklyn, try the famous Brooklyn bed and breakfast.